Wow! Is it September already? This time last year, Houston was doing its best to stay afloat -- literally and figuratively -- post-Harvey. One year later, and we are on a strong road to recovery. Harris County voters recently approved a $2.5 billion flood infrastructure bond and the Houston real estate market is outpacing its 2017 numbers. 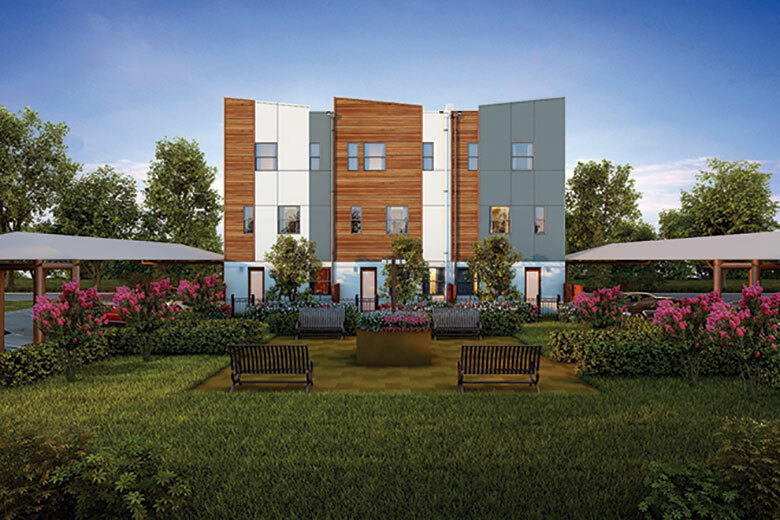 At Surge Homes, our third development is under construction and we are in the pre-sale phase of a fourth development, The Isabella at Midtown (pictured above). Panoramic views of the downtown skyline, a spacious, open-concept floor plan and a luxury interior are what you can expect from Parc at Midtown’s final penthouse. Priced at $430,000, this home is two stories (on levels four and five of the McGowen Building) and features three bedrooms, 2.5 bathrooms, and three reserved, covered parking spaces plus a storage unit. 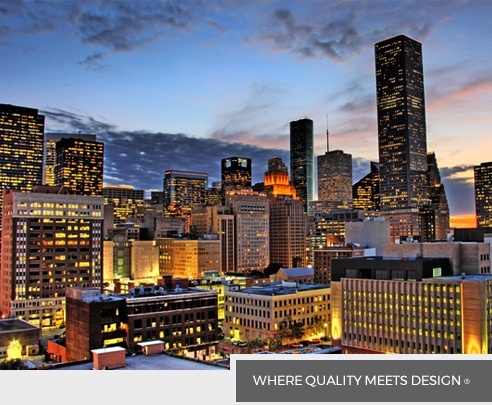 A modern, gated community with an exclusive park for residents and their guests, Parc at Midtown is situated just four blocks from downtown and offers a great opportunity to live in one of Houston’s most walkable neighborhoods. 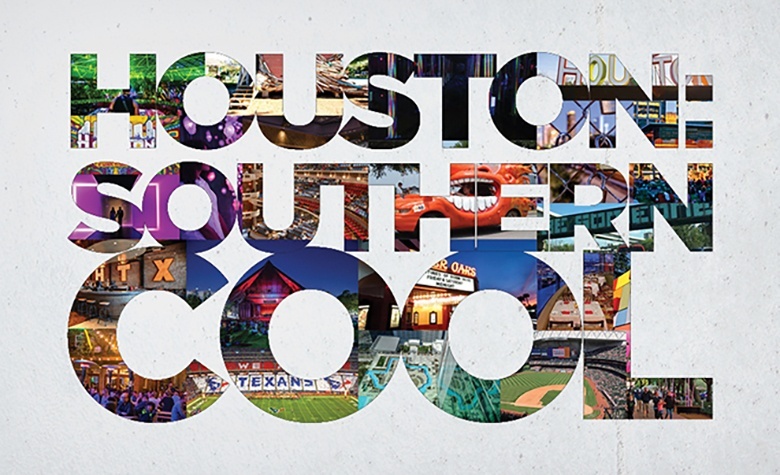 Houstonians and transplants alike already know what makes Houston “cool.” However, a recent article by GQ Magazine dubbed our fair city the “New Capital of Southern Cool” so the rest of the world is now in on our little secret! 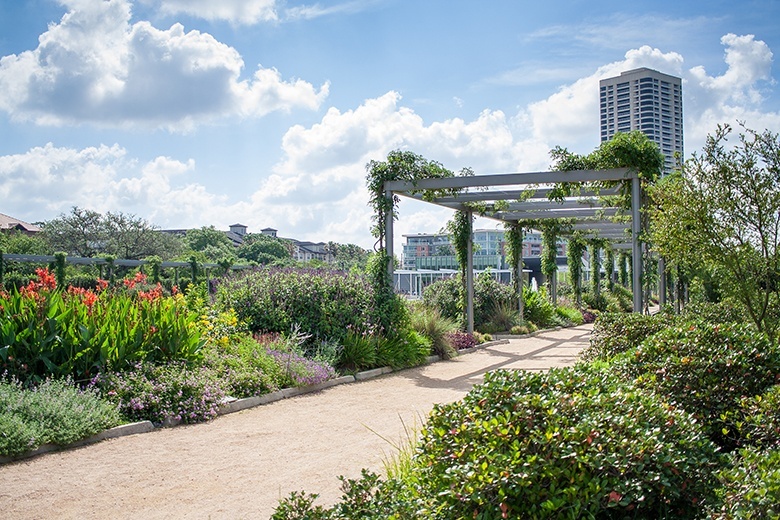 You might want to check out our Quintessentially Houston series of blogs and learn what’s special about the neighborhoods where Parc at Midtown, Upper Richton, The Isabella at Midtown and Museum BLVD are located. With easy access via METRORail to the Texas Medical Center or downtown, our Museum BLVD development is a win-win for busy professionals who want to be close to work – and close to weekend fun. 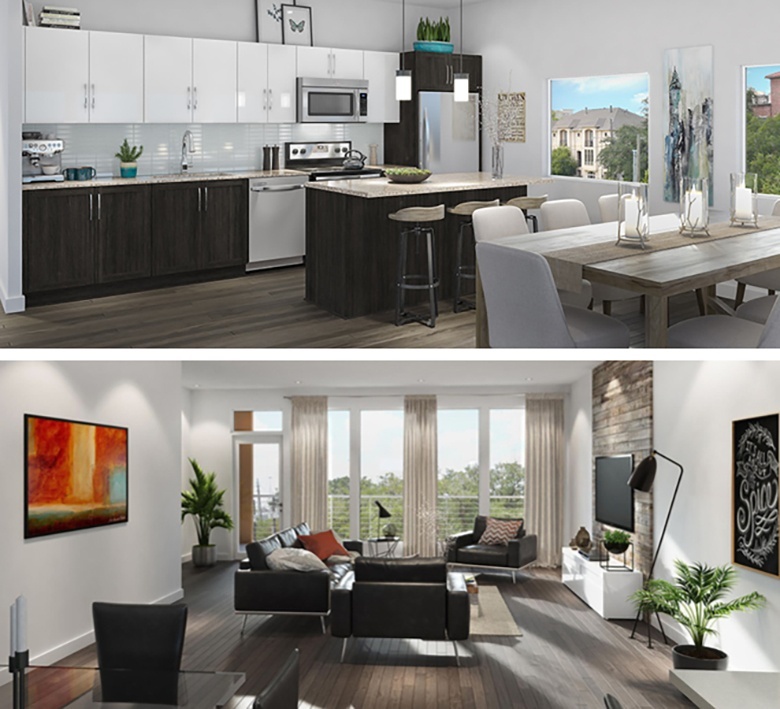 Choose from one- or two-bedroom condos or two- or three-bedroom, two-story penthouses priced from $229k to $509k. Listed at a fraction of the price of other new homes for sale in the Rice/Museum District market area, there are only 17 homes available so don’t miss out on this opportunity to call Museum BLVD home. 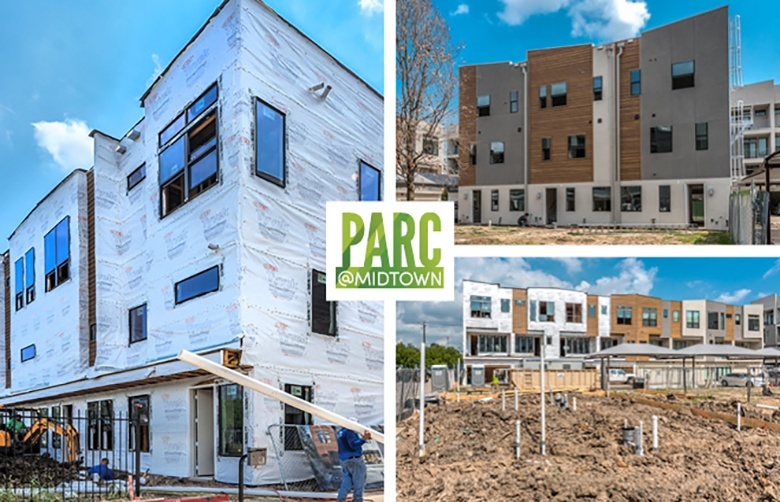 At Parc at Midtown, our first three townhomes on the park are in the final stages of completion and the entire community is undergoing quality review. The construction team is working on the mechanical rough stage (i.e., plumbing, electric, heat ventilation and air conditioning) of townhome building C3 and will begin pouring the foundation to prepare for framing the development’s final three townhomes. If you’d like to get a glimpse of our townhomes, schedule a tour to visit one of our three, fully furnished model homes, which includes two townhomes and the last two-story penthouse, located on levels four and five of the McGowen Building. 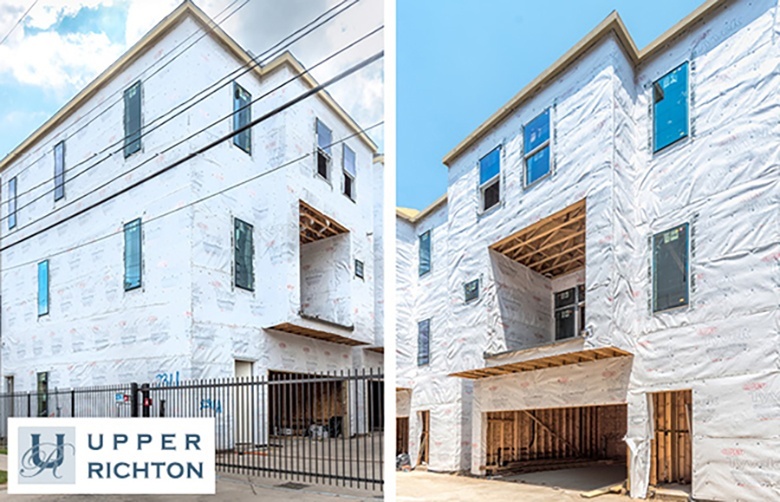 The construction team at our Upper Richton development is in the mechanical rough stage (i.e., plumbing, electric, heat ventilation and air conditioning). Two homes are available. 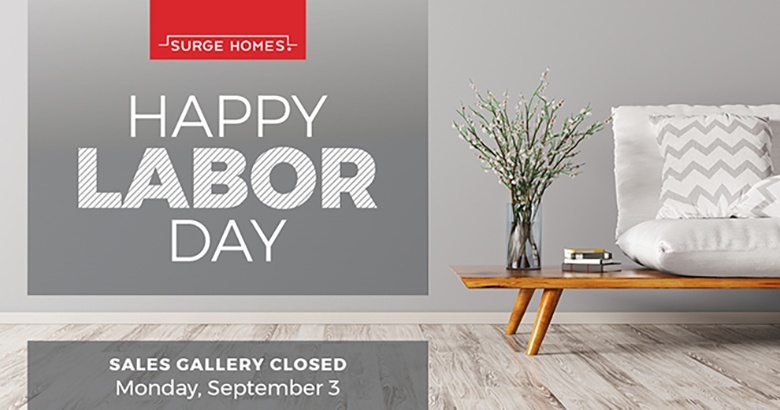 Surge Homes is introducing its latest line of elegant, cutting-edge, European-inspired kitchen and bathroom designs that feature exclusively imported cabinetry, as well as flooring, wall tiles, backsplashes and countertops. If you think Houston luxury condominiums are a fabulous place to call home, pets happen to love them, too. 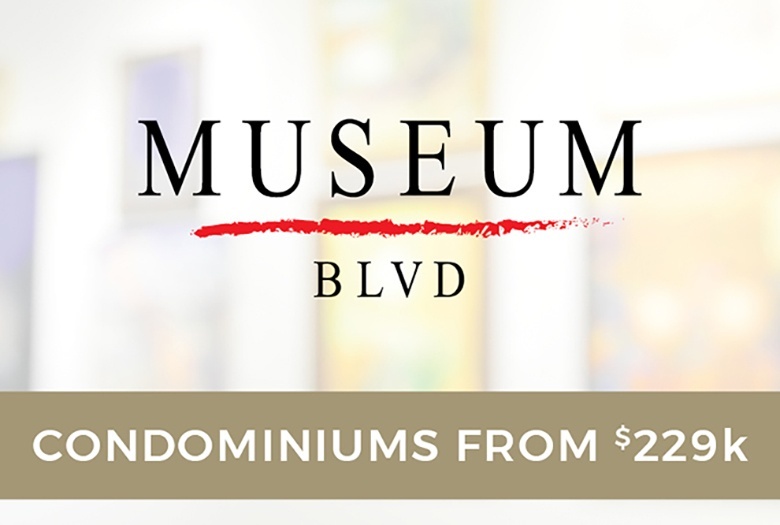 Featured listing … Museum BLVD penthouse for sale: $509,167. Located in Houston’s renowned Museum District, this two-story condo is on the building’s third and fourth levels, and features three bedrooms and 2.5 bathrooms with European-import cabinetry in the kitchen and bathrooms, and two reserved, tandem parking spaces in the secure garage. Low maintenance fees maintain common areas and building exteriors.